The lips are a body part that speak a lot about your defining your smile and outlining the frame of your teeth and general shape of your face. Lip fillers, also known as lip augmentation can be done if you are not comfortable with your lips due to uneven lips, dry, cracking lips, your lips have poor borders, poor shape or thin. Lip fillers are a great option to enhance the definition, hydration, increase volume/fullness and also boost your smiling confidence. If you’re looking at getting fuller lips and restore your smile, certified dermatologists are available that offer lip augmentation services. Lip fillers Perth at Iconic Medispa offer long-lasting lip enhancement by highly trained cosmetic dentists for the best results. 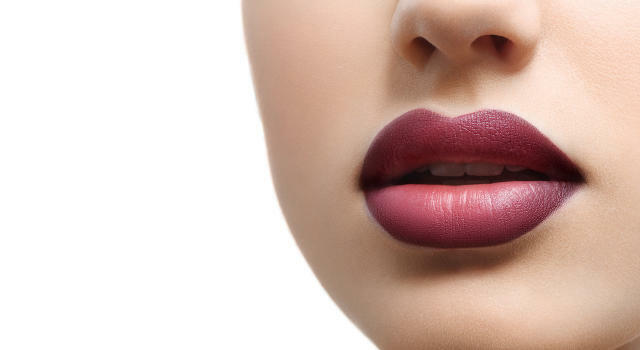 Here are some tips to getting your first lip fill. Lip enhancement is a delicate procedure which can affect your general appearance when it’s not carried out well. See a professional like a plastic surgeon or dermatologist that is highly experienced in the procedure. This is to avoid a botched augmentation and lip disasters that will leave you looking fake and unappealing. After getting the right practitioner, you can choose the areas of your lips that you would like to be focused on such as whether it is the bottom, lower or upper lip. Consult with your doctor to know which area would complement your facial features. Seven to ten days before your procedure, avoid using painkillers (apart from Tylenol), vitamin E and fish oil since they make the blood thin. Thin blood increases the chances of bruising and bleeding which might take longer to heal. Also, avoid exercising and activities that increase blood flow to your face such as facial treatments and massage on the day that you will be going for the procedure. The procedure costs vary depending on the condition of your lips, which areas you’d like to be worked on and the desired results of the treatment. Get a clinical exam to know the overall cost of the whole treatment although the price starts from $450 onwards. The general procedure does not hurt and comprises of a combination of local and topical anesthetics. Being in a relaxed and comfortable position during the procedure will give your doctor an easy time and offer you the best results. The procedure takes 15 to 20 minutes. The healing time is minimal and one can get back to their daily routines after the procedure. A bit of swelling or bruising that can last from a few hours to a few days might occur which can be concealed using makeup. The results can last for around six to twelve months depending on how your body metabolizes the formula. Lip enhancement procedures take less time and are safe and effective. A few months after the procedure you will be feeling more comfortable and confident with your smile and facial appearance. *this post contains a PR samples and/or Affiliate Links unless indicated otherwise all words are my own - you can learn more on my Disclaimer page here. Seeing a professional has to be the most important thing, getting a good recommendation is really important. Some really helpful times here, interesting to read that the procedure is so quick. I went with my friend when she got hers done, it looked so interesting, but I have been lip blessed so it isn't somehting I would buy, but they do look so so good! I agree with Kate, professional advice and follow the guidelines.